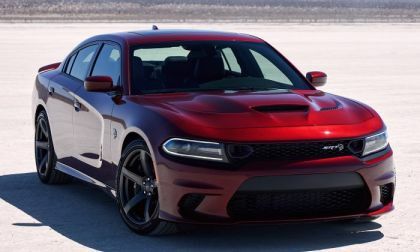 The 2019 Dodge Charger doesn’t benefit from the same high performance improvements as the Challenger, but the world’s most powerful sedan lineup does get a variety of upgrades for the new model year. 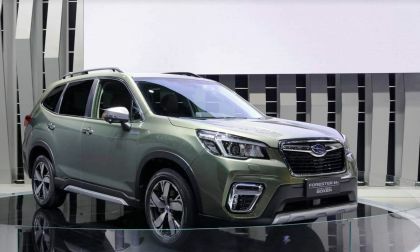 Subaru will launch the new Forester Hybrid in 2019. It’s going to Europe and Australia, but what about the US? 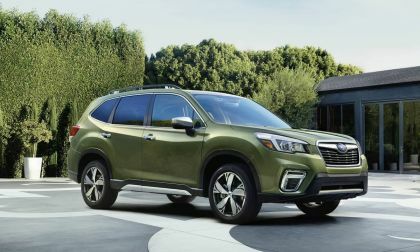 When the 2019 Subaru Forester arrives it will come with improved driving dynamics. See what WRX/STI technology it gets. One of the most popular drivers ever on the NASCAR circuit is trading his race car for a different kind of "hot seat". 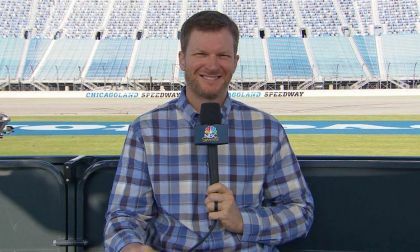 Dale Earnhardt Jr. is making his debut this week-end as an analyst for NBC Sports. The country is seeing huge growth in construction right now, with cities like Denver and Seattle experiencing building booms. 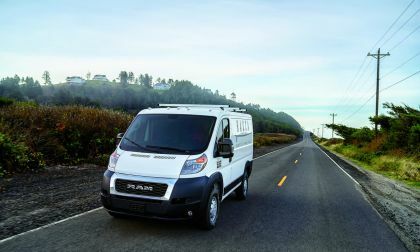 Ram is hoping to capitalize on the that growth by beefing up its 2019 ProMaster vans, which are perfect for anyone who needs to haul cargo and be able to secure it. 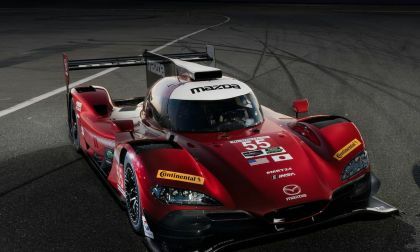 Mazda Team Joest is hoping to repeat some of the success of last year's showing at Watkins Glen in upstate New York, but in addition to have to battle with the competition, they also have 6 hours of near three-digit heat. 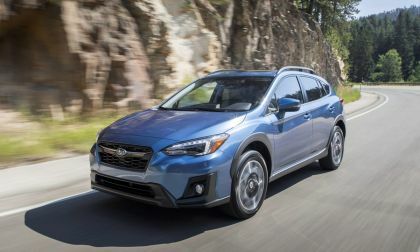 When the new 2019 Subaru Crosstrek PHEV arrives later this year, it won’t be available where the brand is most popular. Porsche 919 Evo Hybrid Sets New Lap Mark on the Nordschleife; It Is 5:19.55. 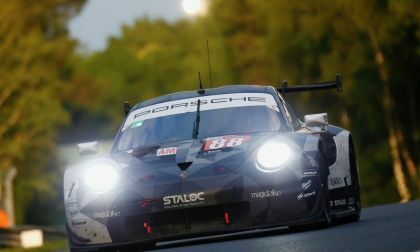 Porsche has knocked the old holder of the best lap record at the Nordschleife, the Nurburgring's "Green Hell." The driver, Timo Bernhard, slice nearly a minute off the old record. 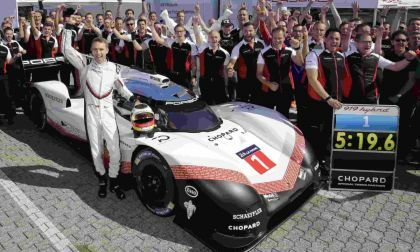 The new record should stand for a bit, though,Porsche may decide it wants a better record and may go again. Read more about Porsche 919 Evo Hybrid Sets New Lap Mark on the Nordschleife; It Is 5:19.55. 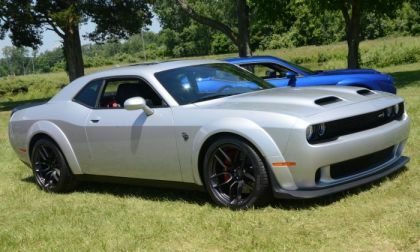 The 2019 Dodge Challenger SRT Hellcat Redeye is a remarkable performance machine with 797 horsepower, but even more impressive is the pricing with this supercharged machine starting at just $69,650 before gas guzzler tax and destination fees – while out-the-door pricing for the standard body width starting at $72,695. 2018 Toyota Camry, Honda Accord, Mazda6 Top Trims - What Are Their Strengths? We have driven and tested the 2018 top trims of the Toyota Camry XSE V6, Honda Accord 2.0 Touring, and Mazda6 Signature. Here is what makes each special. Read more about 2018 Toyota Camry, Honda Accord, Mazda6 Top Trims - What Are Their Strengths? 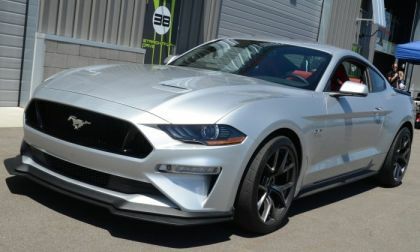 The 2019 Ford Mustang configurator is live on Ford.com complete with most pricing, allowing us to compare the base numbers for the 2018 and 2019 model years – revealing a modest $165 increase across the lineup. 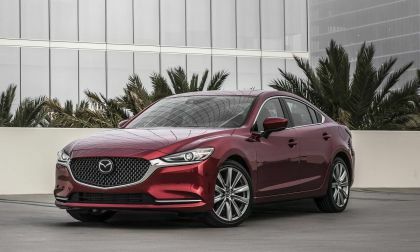 The 2018 Mazda6 with the new 2.5-liter turbocharged engine is the new benchmark for midsize vehicle excellence. 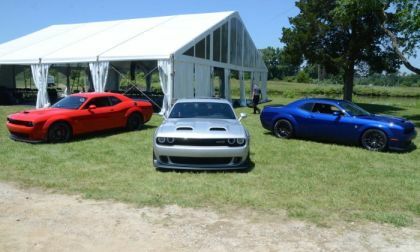 Yesterday morning, FCA introduced a portion of the 2019 Dodge Challenger at a private media event at their Michigan proving grounds and once again, the new model year means more performance for the Mopar muscle car. 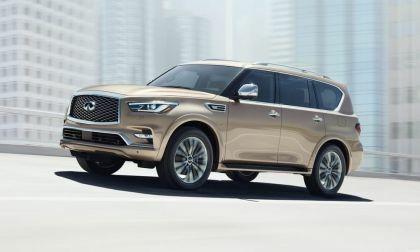 This week we drive the 2018 Infiniti QX80 4WD. See why the big SUV surprised us. 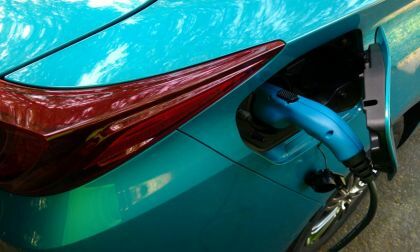 In an attempt to wrestle its finances to focus on competition and avert bankruptcy, Tesla tries once again to do something that hasn’t been done before in automotive history. And Model 3 customers wind up benefiting. It's a well known fact that Mazdas are popular in motorsports. Torquenews has written about it before. But Mazda is making motorsports headlines again, this time in the world of autocross. 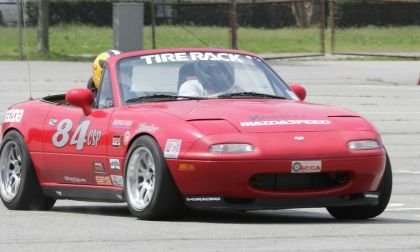 They are not just common at SCCA's Championship Tour autocrosses, they're consistent winners. While Tesla owners don't have the Jeep Wave, Tesla and Jeep still have two very important things in common. They both have great communities and the fun factor. 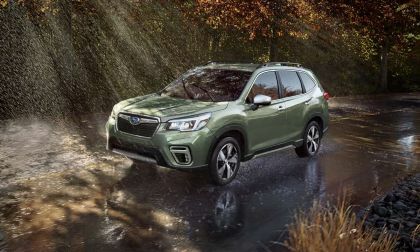 The all-new 2019 Subaru Forester loses two key features. 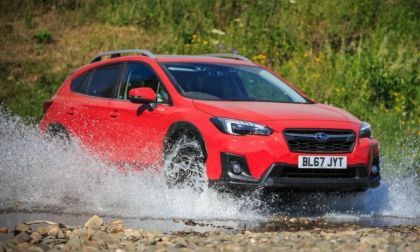 Why did Subaru rain on fan's parade? 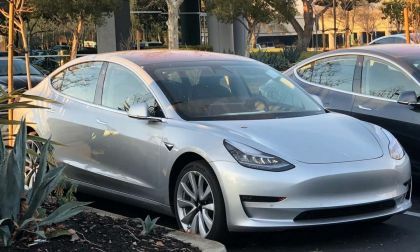 In a recent email, Tesla's Elon Musk stated that skeptics who doubted that the Model 3 would have strong production were "in for a rude awakening." However, there may be reason, or two reasons, to believe that this confidence is premature, despite improvements. Tesla may introduce a Ford F-150 pickup truck killer by 2020. 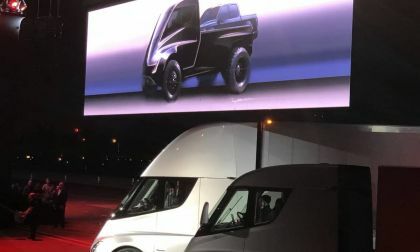 The EV truck field is still open to the introductions of bold and courageous electric pickup trucks. But is Ford's F series hybrid the remedy or antidote to a revamped proposed Tesla EV Pickup truck? 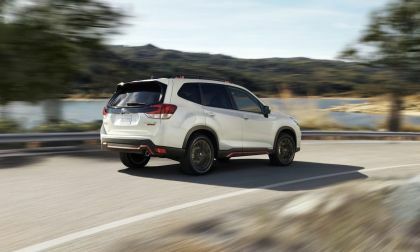 Import auto tariffs could add $5,800 to a new Subaru Forester, Crosstrek, and WRX/STI. See how it could affect U.S. sales. 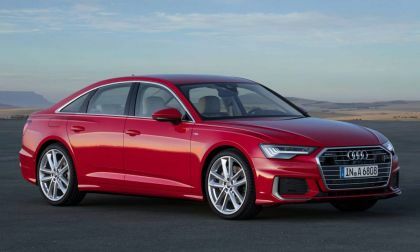 Owners of Audi A6 and A7 models will soon receive some sort of news from the manufacturer that they have a problem with their cars and that they should return to a dealership as soon as possible. Right now, their best advice is either to stop driving the car or leaving passengers out of the front passenger's seat. The choice is yours!! Toyota has its new version of the Century out. It's rebranded, can be a Lexus or Rolls Royce Ghost killer, but it's disappointing that Toyota is not bringing it globally. By the way, the 2018 Toyota Century costs as much as two Lexuses or one McLaren. 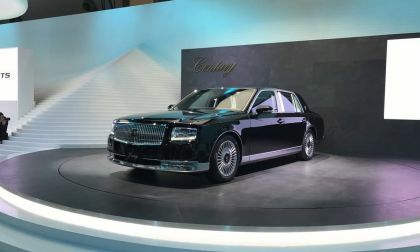 The cost of the 2018 Toyota Century is $178,000. 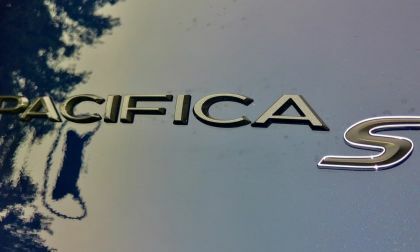 Why not make it a Lexus, which is Toyota's luxury brand? It's been 10 days since Porsche took the GTE class at Lemans with a 1-2 finish. With this substantial victory, Porsche is positioned as the points leader going into round 5 of the IMSA WeatherTech SportsCar Championship. 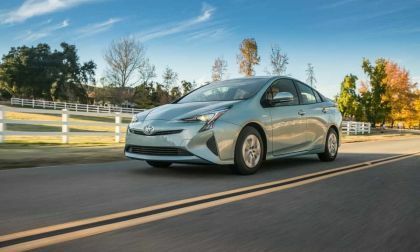 The Toyota Prius Hybrid has advantages other green cars don't share when it comes to ride-sharing. 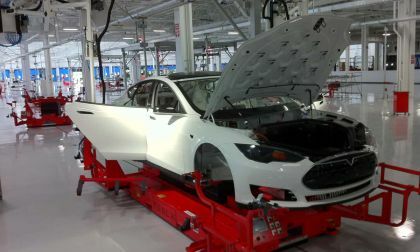 Tesla CEO Elon Musk has his version of crowdsourcing. 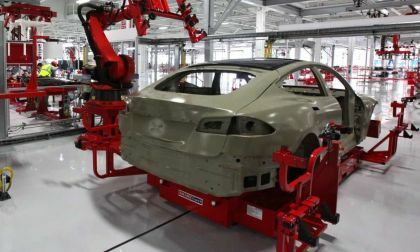 He tweeted that he was thinking of offering an extended Tesla factory tour option where you could help build part of a car & understand how they come together. 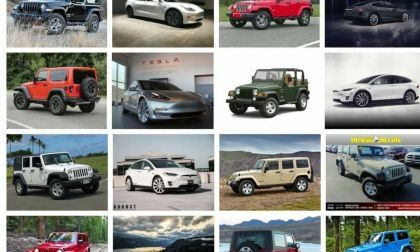 Today Elon Musk tweeted: "What would you love to see in a Tesla pickup truck? I have a few things in mind, but what do you think are small, but important nuances and what would be seriously next level?" 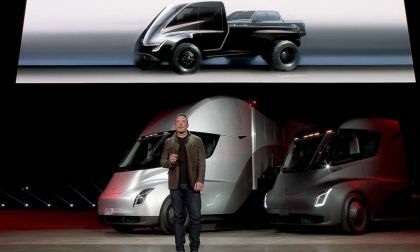 Personally, I think that Tesla should build two truck models.